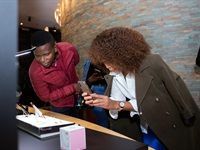 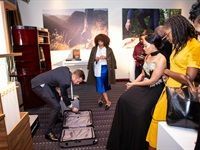 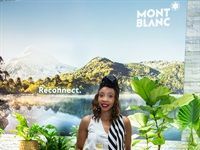 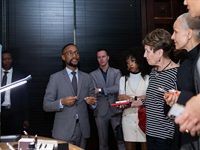 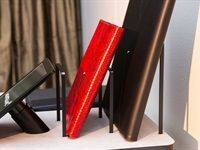 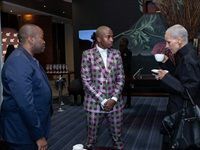 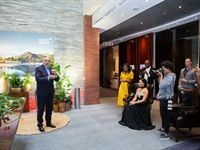 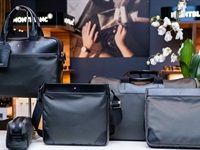 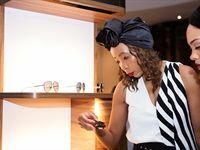 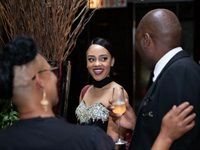 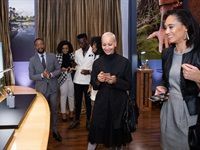 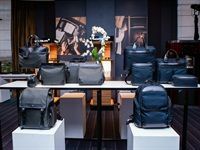 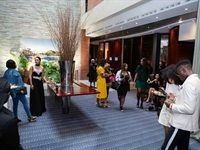 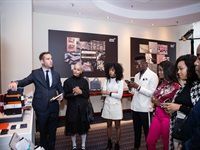 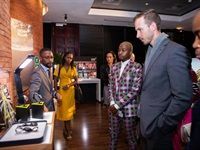 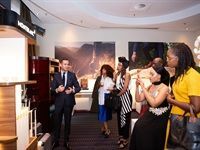 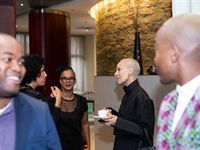 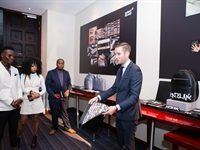 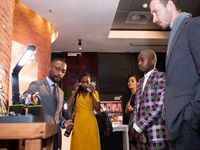 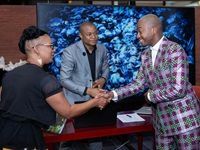 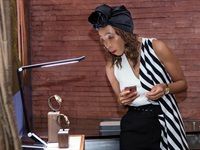 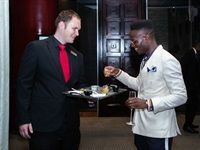 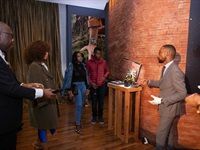 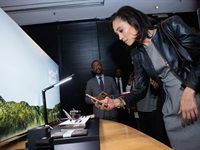 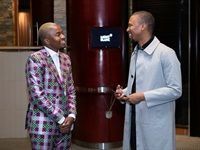 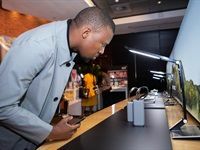 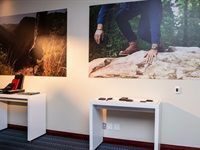 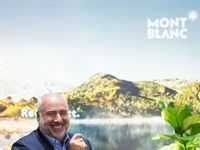 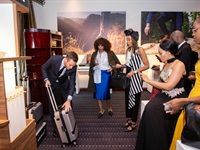 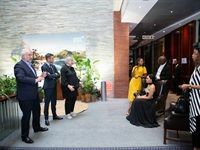 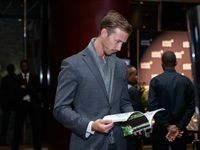 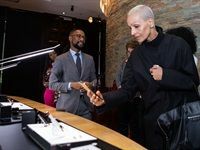 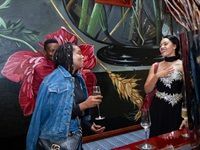 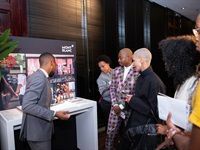 Montblanc showcased its latest product launches across timepieces, writing instruments, leather goods, and accessories at its recent Black & White week event in Johannesburg. 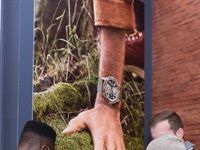 The company's vintage inspired 1858 timepiece collection was previewed as well. 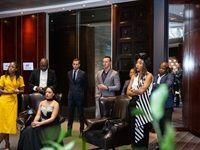 The event was hosted by the regional managing director of Africa, Alain Dos Santos.